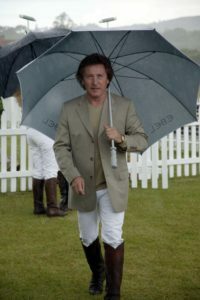 Although hailing from Stepney, Kenney believes that his love of the country was formed way back when as a boy, his parents not able to afford holidays would take him hop picking for three months of the year at a village called Tudeley, a wonderful little community in Kent. 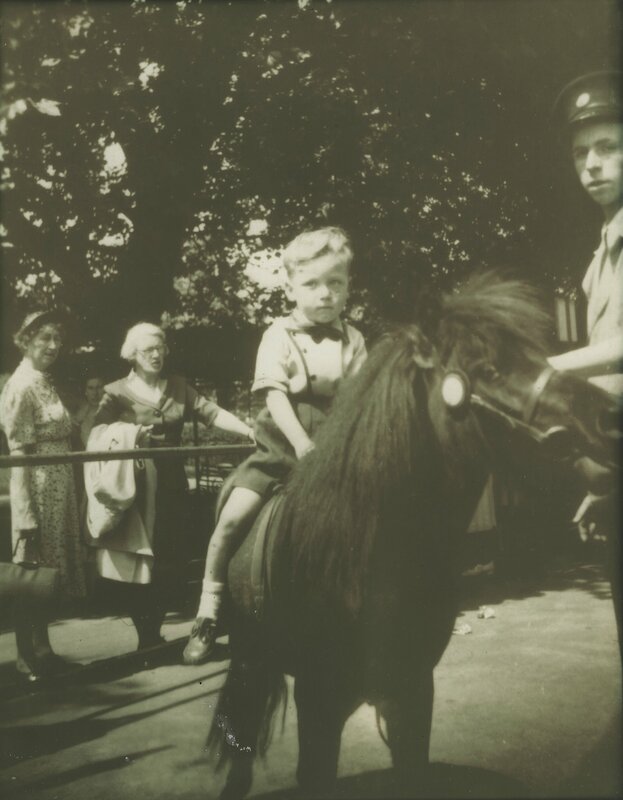 Here he lived in the stables with his mum, Nan and grandfather, using a sheet stuffed with straw for a mattress. 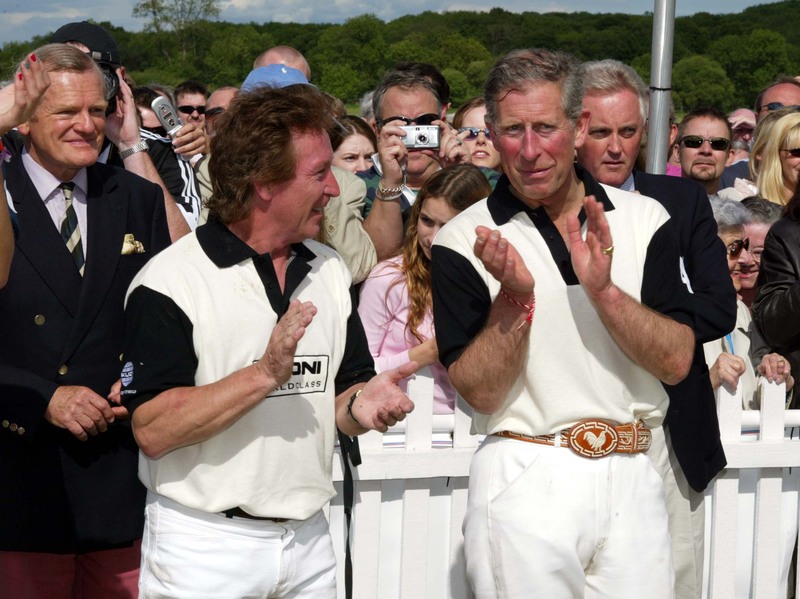 They cooked the best tasting food ever in tin and clay ovens and went out scrumping for apples. A man called ‘Smiler’ would pick up hop sacks in a horse and cart, later replaced with a grey tractor that frightened the life out of Kenney. 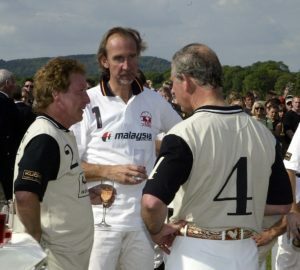 “But it was through those days out that many of us musicians – plus Bryan, who we classed as an honorary musician as he was in the business – got into polo. 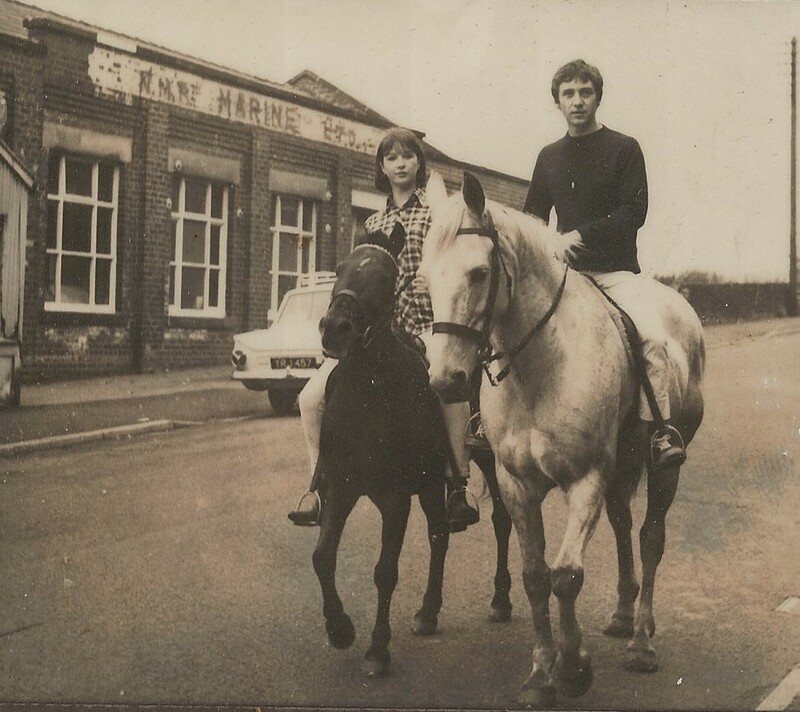 Bryan had started playing at Ham with Billy Walsh and as I had just moved round the corner to Kingston, I thought I’d go along. The things that went on over there were unbelievable! Also Ginger Baker had just joined and was learning to ride at the same time – every time we saw him he was either falling off or chasing after his horse with his ‘Wild Bill Hitchcock’ jacket on! 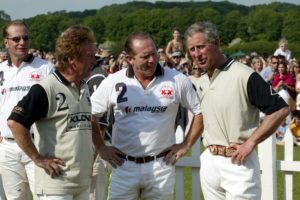 I hit the ball 17 times in a row and was totally hooked – I went the day after and the day after that, solidly for three weeks. 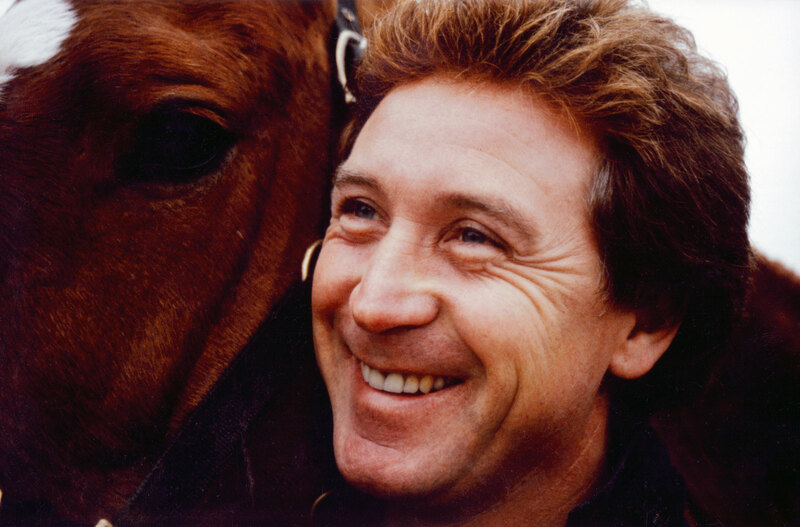 I couldn’t keep the lessons up as I was touring in America with The Faces, but in between times I would always try to get back in the saddle and have a knock about. 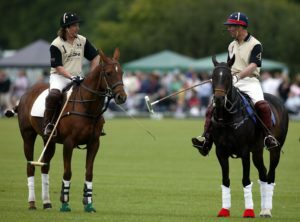 Touring always meant that combining Polo with music was difficult, but after moving to Ewhurst, the result was that Kenney hatched a plan for his land. He started by inviting friends to play in a fundraiser for a local playground, quickly followed by more fields and a clubhouse. 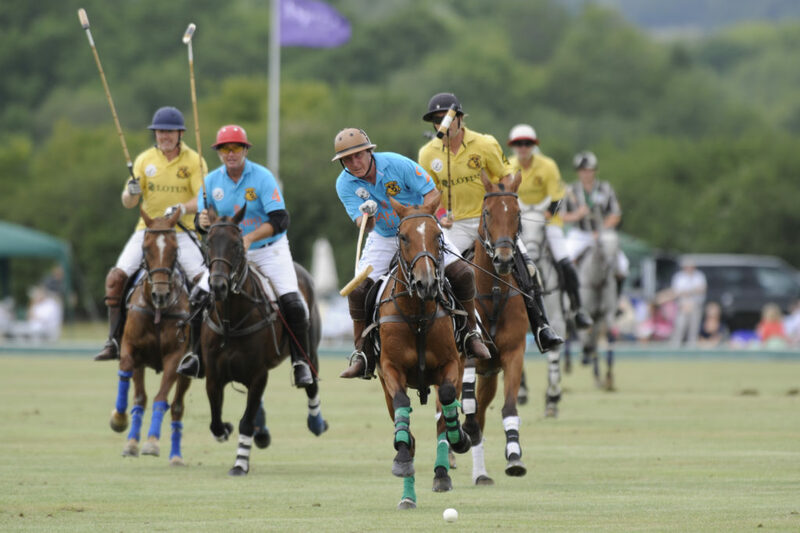 In all there is now an amazing 180 acres of beautiful grounds rolling onto the Surrey Hills, ample space for a full and spectacular summer programme of events. 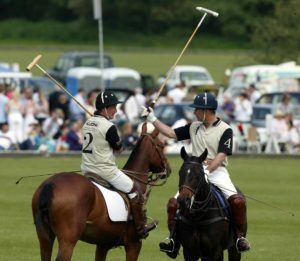 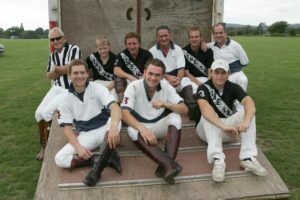 Polo is very much a family affair, with most of his children having given it a go at some point. 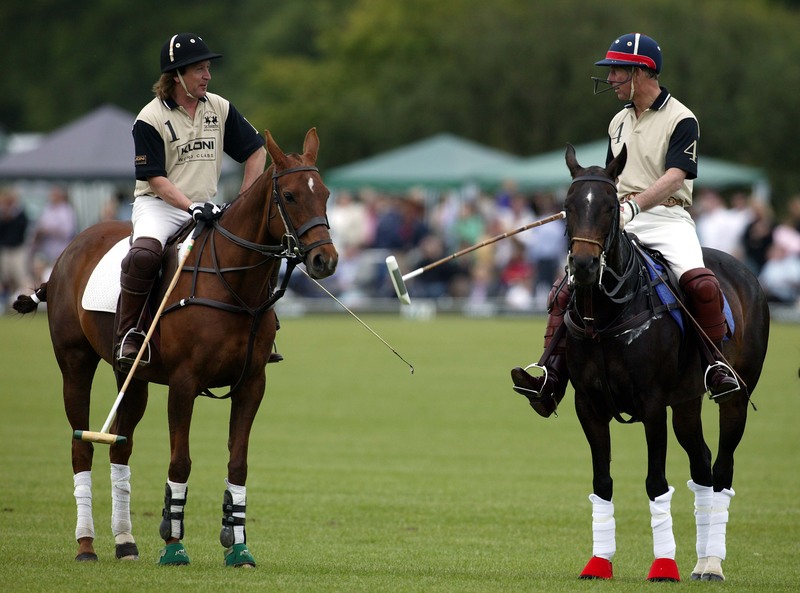 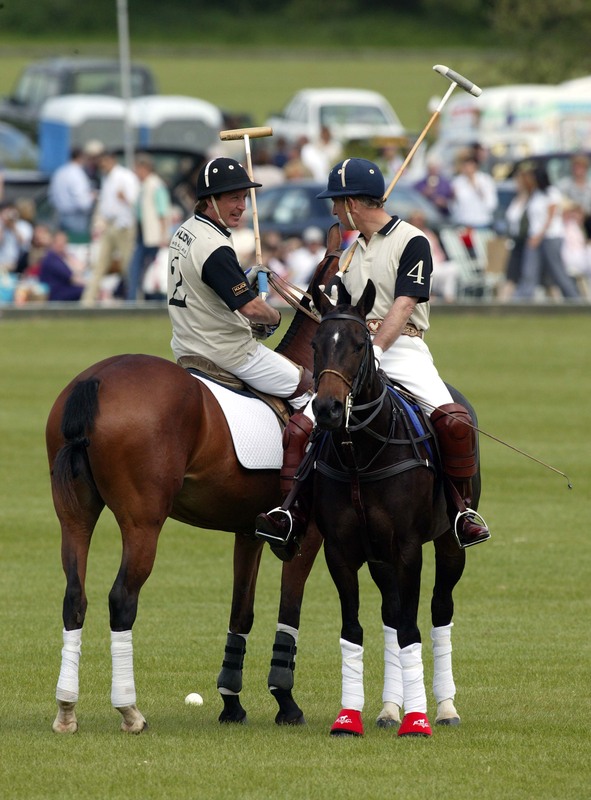 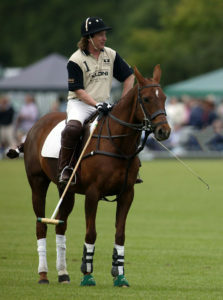 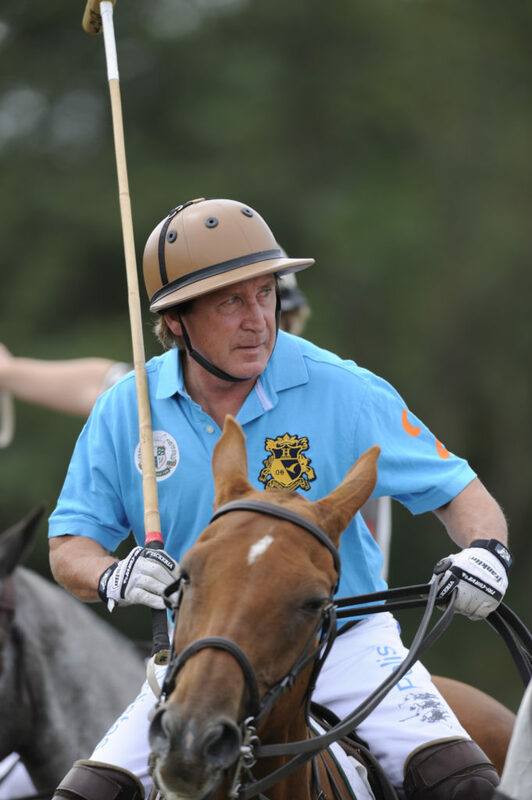 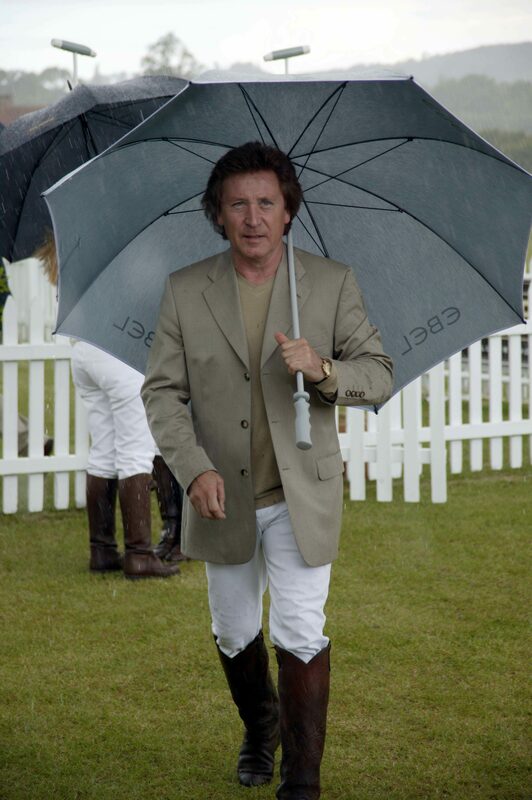 His youngest son Cody is now pursuing a career in Polo and his other son Jay used to play professionally too. Kenney himself crushed his bass drum foot and was in hospital for days; luckily the surgeon was a Faces fan and pulled out all the stops to fix ‘the foot’. 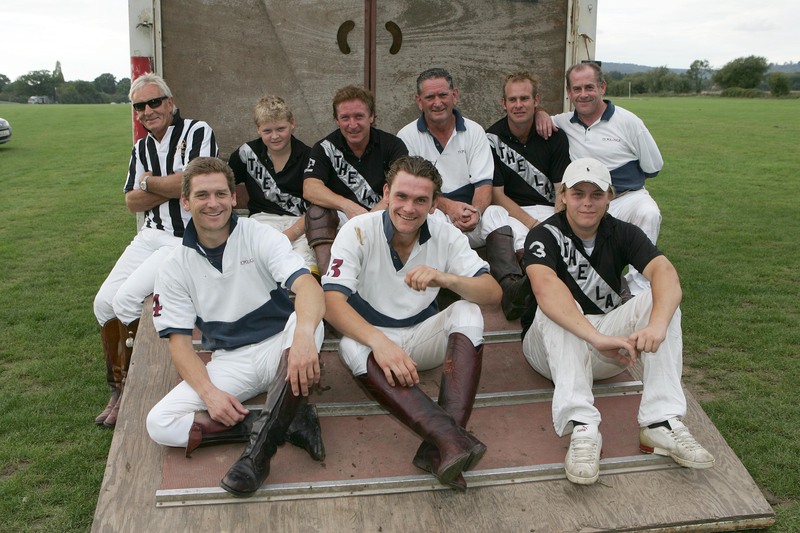 DANPIC’s; PHOTO © Stephen Daniels 25/09/2006 George Smith retirement party, Hurtwood Park Polo Club, Ewhurst, Surrey.